The Agera R has all the features and functionality of previous year models, but also features new and unique solutions to enhance performance and visual appearance even further. Examples of these enhancements include: visible carbon on the front bonnet and bumper, new front side winglets, revolutionary Aircore carbon fiber wheels, new Aero exhaust, increased power and a raised RPM limit. 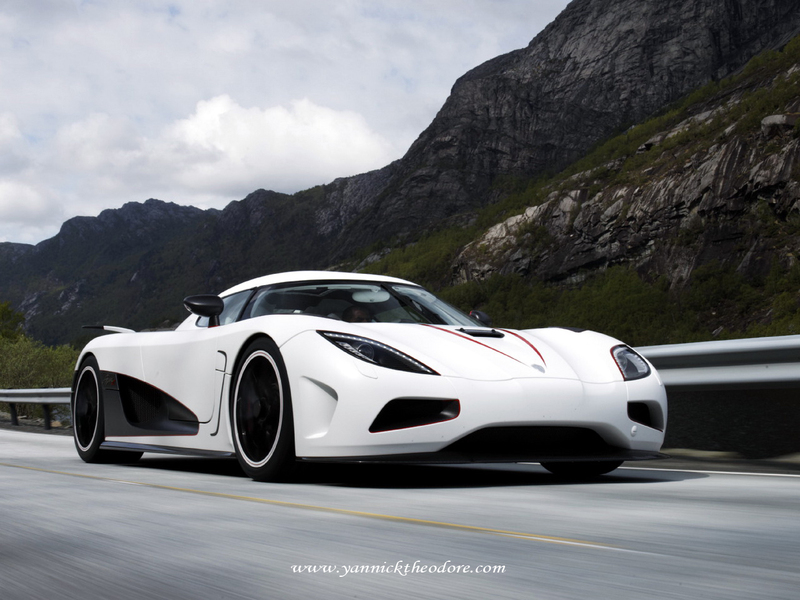 The koenigegg Agera is capable of going from 0-200m/h in 17.68 seconds.